Comps Poultry is distributor for All Farm Animal Health, Stock Health, Hensafe, Chicken Hill, FS Germany and Chicken Domain and we offer both wholesale and retail, you will find both our Online shop tab for retail orders or if you are a reseller you can apply for a wholesale account. Or pop into shop during opening hours to purchase what you require. Click on image for more details. Comps Poultry and Birds is a farm/home based poultry breeding business located in the picturesque Swan Valley region of Western Australia just between Roe hwy , Great Northern hwy and Toodyay rd at the base of the hills. We specialise in chickens, ducks, turkeys just about anything that lays an egg for the backyard. 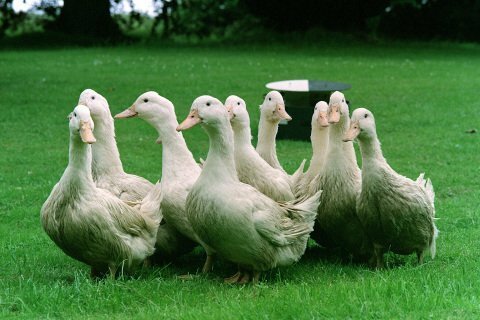 We are currently supplying the general public with healthy vaccinated chickens, ducks, geese, guinea fowl, turkeys etc. We also ship them airport to airport Australia wide. 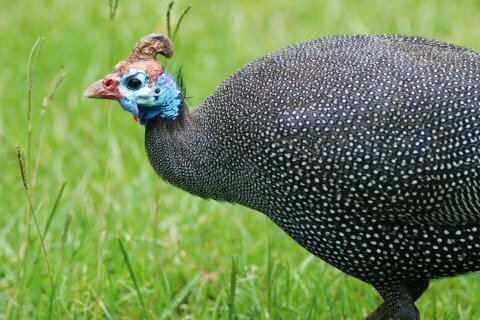 We breed, incubate and supply over 100 varieties of pure bred poultry e.g. Light Sussex, Silkies, Pekin Bantams, Australorps, Plymouth Rocks. Khaki Campbell, Indian Runner and lots more. We also show our poultry winning lots of awards for quality. 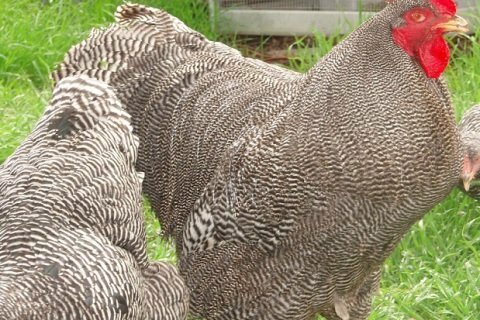 Or if you just want some pretty chooks for your backyard we can also supply a variety of cross breeds. Including two lines which are sexed as day old chicks 3/4 Australorp and 3/4 Leghorn old fashioned backyard layers which last for years barring foxes etc. We have over 40 years of experience breeding poultry and farming. So we can offer our customers a great deal of knowledge as well as good quality backyard birds. We also manufacture a lot of products which were first built for our own use and now available for sale. Including our dome enclosures and Olive drum water systems, feeders, we can vouch for them to be durable and long lasting with prototypes still in use in our poultry yards 15 yrs later. Tom also enjoys his woodwork so we also have a limited amount of redgum bowls, cutting boards, garden art and anything else that takes his fancy to build in between building horse jumps and keeping the misses happy. Feel free to come and visit us in our opening hours or organise an appointment during the week. © 2019 Comps Poultry. All Rights Reserved.